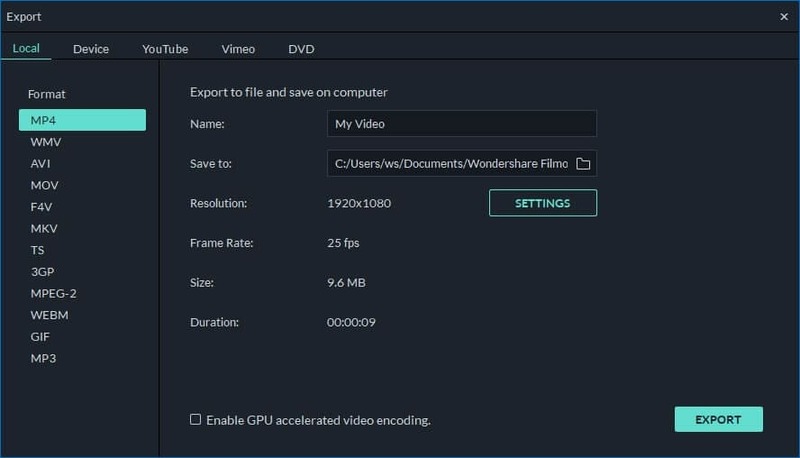 The best video editor helps you easily join/combine/merge TS files.
" I have a show that is split into multiple .ts files (over 200). Is there any program that can join all of the individual files into a single seemless .ts file? " " I have tons of ts files and even other files. And i want to join them together, so I can play them as ONE movie. Any ideas? " 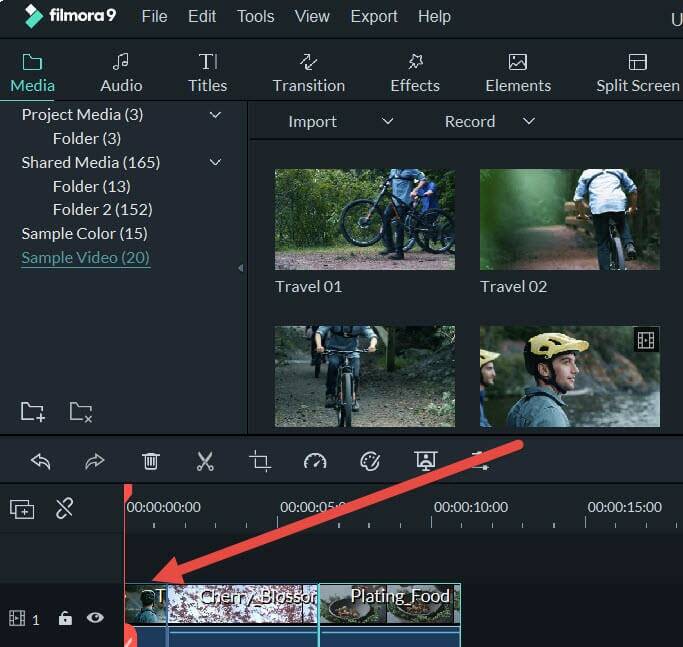 If you have the same problem and also want to join several TS files into one, you can use a fantastic TS joiner - Wondershare Filmora.The reason I strongly recommend this tool is that it enables you to merge multiple TS files together quickly and easily, most importantly, without any quality problem. I saw someone complained in the forums that joining TS files is always a/v out of sync or video quality loss. However, if you use this powerful and easy-to-use TS merger, it won’t bring you such troubles. Easily join TS videos together with no quality loss. Free transition effects provided to let you enrich your videos. Directly share your video on YouTube and Facebook or burn to a DVD collection. After you run this smart TS joiner, you can select "16:9 Widescreen" or "4:3 Standard" option to create your new movie. Then, you need to load your local TS files to join together. To do it, just hit "Import" option in the left-corner of the interface or directly drag your target TS files from the PC to this app’s album. To merge multiple TS files together, it’s very easy. Just drag all the TS files you want to this app’s Timeline at bottom. Then drag-n-drop to rearrange them according to the play order. Please don’t put one file on another, otherwise you will split the latter file. Now you can add stylish transitions between the each clip. 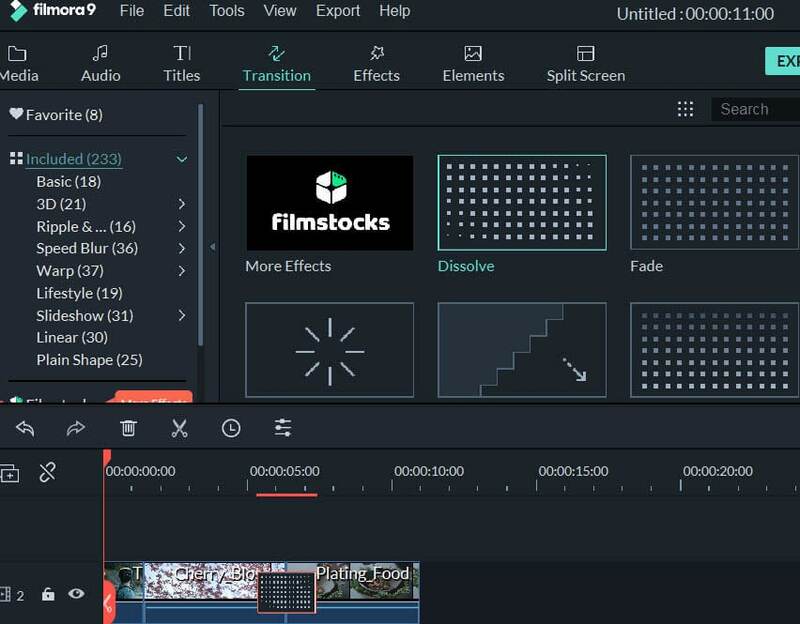 This video editor enables you to choose one of the transitions for all the fragments, add a different transition for each fragment manually or select random transitions. 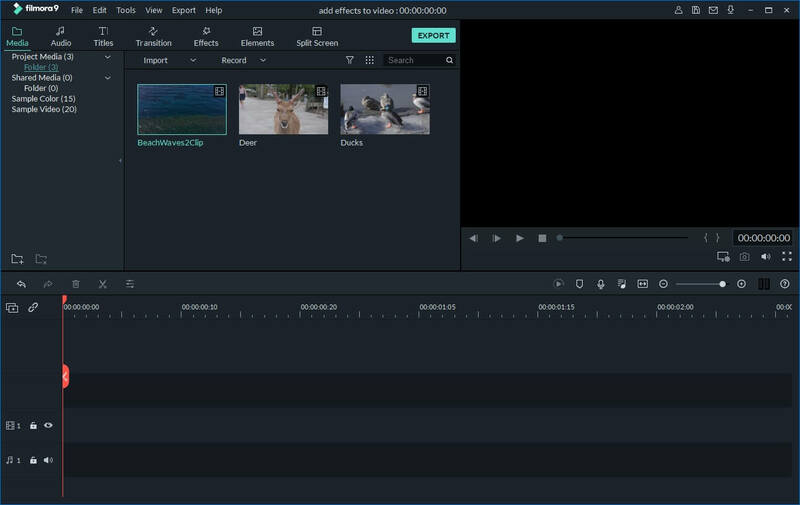 To do this, click "Transitions" above the timeline, then drag-n-drop the transition you want between any two video fragments. Then double click the chosen transition in the working area and set the timing. You can also right click a transition and choose "Apply to all" or click the "Random" button to quickly apply the transition effects. When you make sure everything is done, just hit the “Create” button to export the new TS video file. In the pop-up window, go to “Format” tab and then choose TS as its output format. After that, find this new and big TS file in the output folder you’ve set. Have you heard of ffmpeg? I think this program is a load of rubbish and not worth the $60 I paid for. Been trying to merge 20 TS video files together total of about 10 hours and it always stops after 11 out of 20 videos. Really annoying. Think I will ask for my money back.